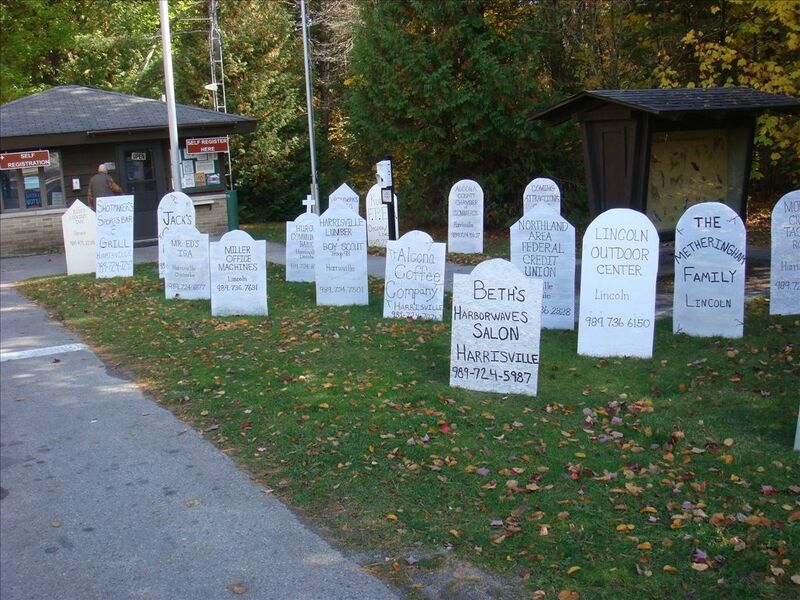 Home>Events>Harrisville State Parks Haunted Halloween Weekend! 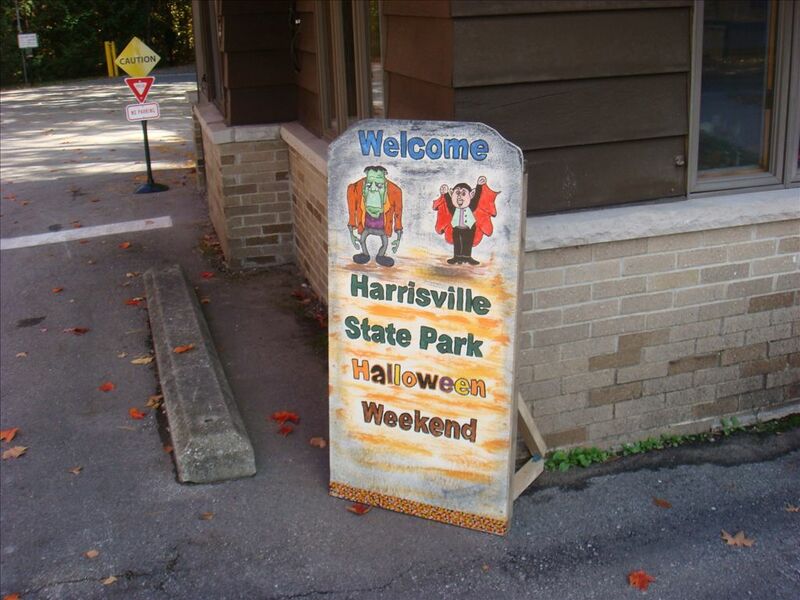 Harrisville State Park presents its annual Haunted Halloween Weekend! 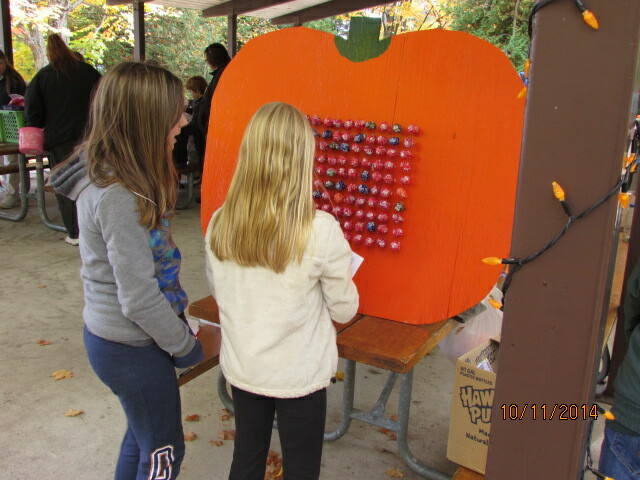 Come enjoy a frightfully fun outdoor experience! 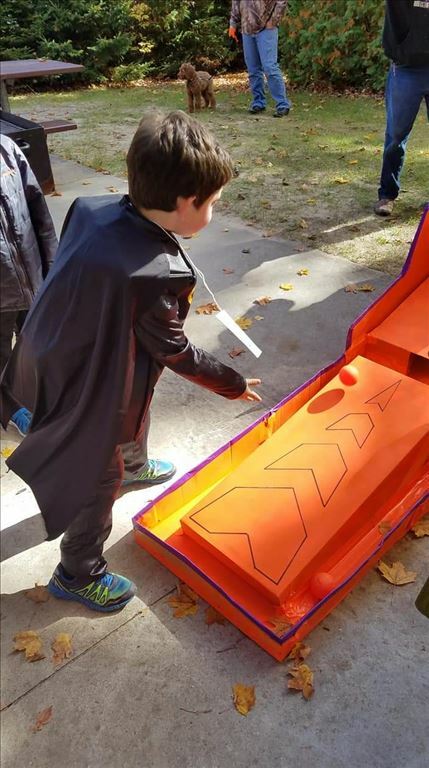 Weekend activities include children’s games, a site decorating contest and trick-or-treating for our campground guests, a haunted hayride and our spooky haunted trail. 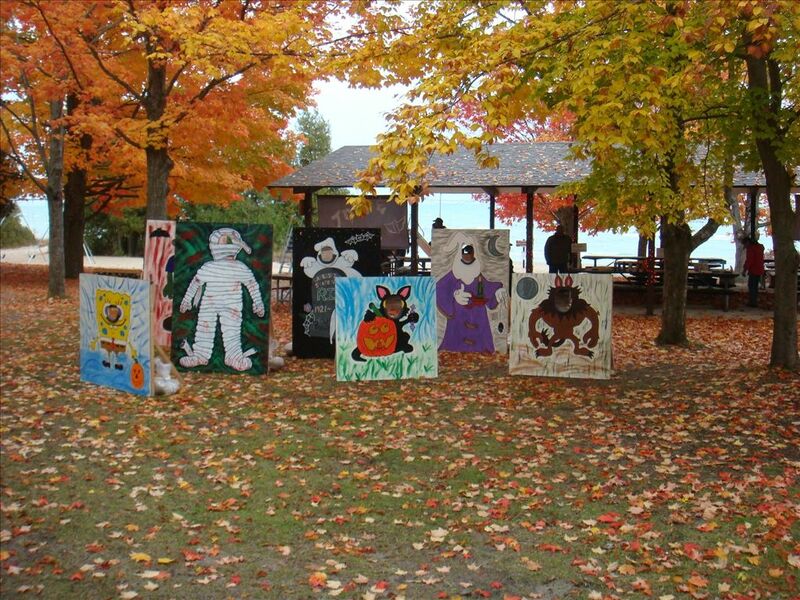 Harrisville State Park’s Haunted Halloween Weekend offers fun for all ages, so come enjoy a great October weekend on the shore of beautiful Lake Huron! This year’s event is sponsored by Lexi's Main Street Salon in Harrisville. 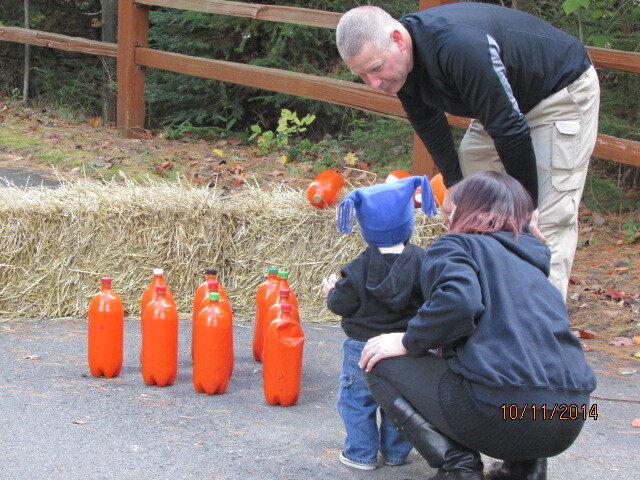 All events are free, but a current Recreation Passport is required to enter the state park. Treats and goodies for all! 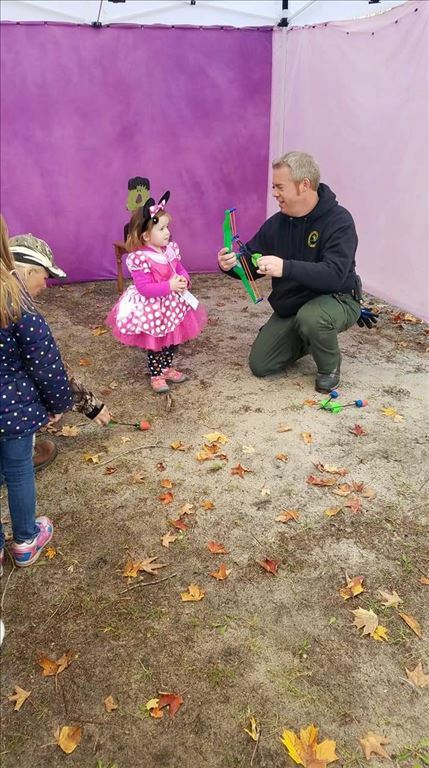 Lots of fun for the kids! Thanks to all the sponsors! 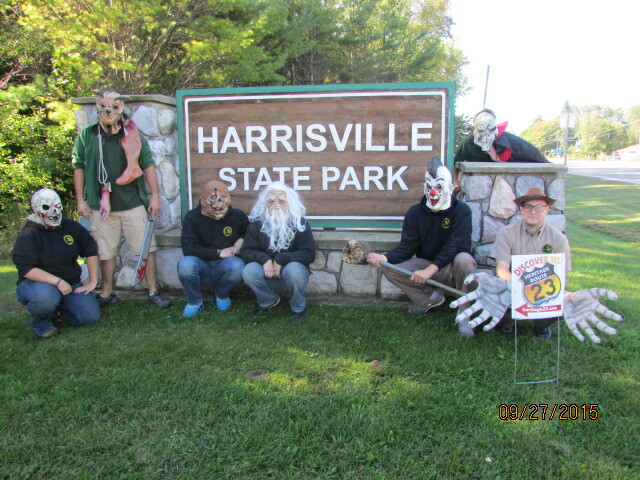 All events will take place at the Harrisville State Park.